What exactly does Google have in store for us? 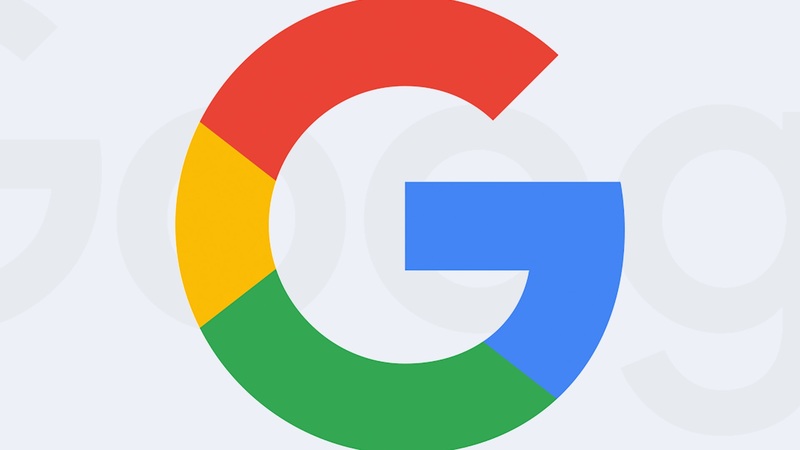 Google has been making a lot of waves recently, with teases about its upcoming panel at GDC 2019, which reports suggest will see them formally revealing their own gaming hardware and their introduction to the industry. Certainly, they seem to be making all the moves that suggest something along those lines, having appointed Jade Raymond in a leadership position, while also confirming that both Ubisoft and id Software will be present at their panel as well. And now, they’ve made yet another announcement to solidify that. Taking to Twitter, Google confirmed that multiple other industry personalities will be making appearances at their panel as well. That includes Amy Hennig, the creator of Uncharted, as well as developers Crystal Dynamics (who’re currently at work on Square Enix’s Avengers game), and game designer Raph Koster of Ultima Online and Star Wars Galaxies fame. The panel, which takes place on on March 19 at 3 PM PT, promises to be an exciting one, given all the steps Google is taking. The real question is, if Google should indeed decide to throw its hat into the ring and formally enter the console market, how can they compete against the established brands of PlayStation, Xbox, and Nintendo?